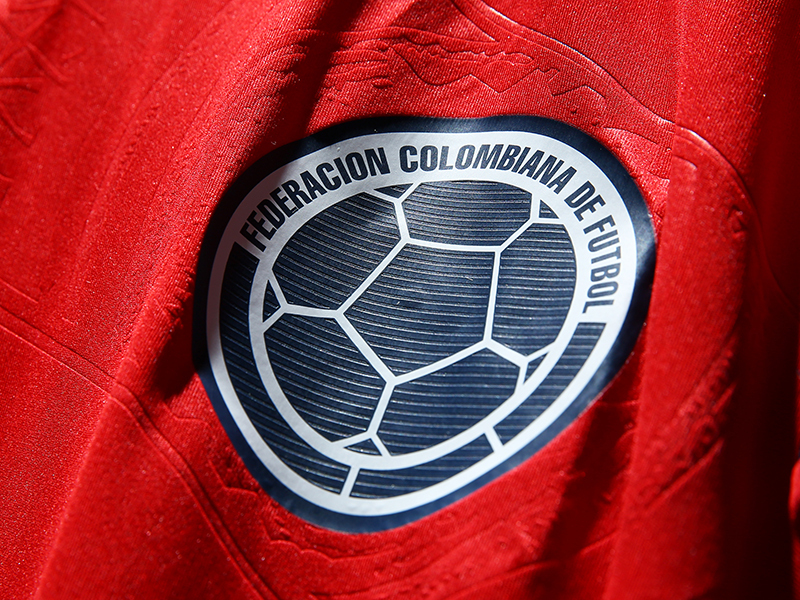 adidas introduces the new Colombian away jersey, which the national team will wear for the 2014 FIFA WORLD CUP BRAZIL™. The new away jersey will have its official on pitch launch on the upcoming when Colombia meet Tunisia on March 5th. The design of this kit honors the Colombian shirt from the 1990's, which is considered a glory period for Colombian football, thanks to the outstanding performance of the team at the World Cup Italy 1990. The jersey has been updated with a more modern silhouette and color scheme. The white color of the stripes and details on the neck, make reference to the search for peace in the country. The shield features two colors to give a more sober and elegant touch to the whole kit. The symbol of the condor with the phrase "unidos por un país" (united for a country), is on the back and is also featured in the home jersey and training gear, alongside the embossed detail of the sombrero vueltiao (upside down hat). The jersey will be available in ClimaCool®, which has ventilation zones adaptable to varying weather conditions, as well as a lightweight adizero version.